LINCOLN, Neb. — Contributing one in four jobs and $25 billion in annual cash receipts to the state’s economy, it’s hard to ignore the impact agriculture, and its related biotech industries, has on Nebraska. Thanks in large part to Nebraska’s steadfast and innovative farmers, ranchers, processors, and those producing advanced bioproducts, our state is a global player when it comes to feeding and fueling a growing world while sustaining our natural resources. As part of Nebraska’s flagship land-grant university, the Institute of Agriculture and Natural Resources is a proud partner in this effort. A national and international powerhouse in the delivery of the land-grant missions of teaching, research and extension education, IANR leverages the best thinking from a wide range of disciplines to address global megatrends such as a growing demand for food, water and energy. With a diverse landscape, from the sweeping grass-covered sand dunes of the Sandhills to the rich ecosystem of the Missouri River Valley, Nebraska serves as an amazing platform for discovery and innovation that leads to a better world, while supporting the economic vitality of individuals, families and communities here at home. The next generation of leaders who will address these global megatrends are hungry to problem solve, and IANR provides a pipeline for them through its teaching and learning mission. With record enrollments in the College of Agricultural Sciences and Natural Resources and the Nebraska College of Technical Agriculture in Curtis, more skilled agricultural professionals are entering the workforce than ever before. With assistance from CASNR’s Department of Agricultural Leadership, Education and Communication, there’s also a record 189 public schools offering agricultural education programming across the state. The research and discovery portion of the land-grant mission is another tremendous source of pride for IANR. Research activities within the institute occur in fields, feedlots, the natural environment, homes, yards, gardens and communities. A focal point of this research is at the university’s Eastern Nebraska Research and Extension Center near Mead. There you will find a world-class field phenotyping facility, which enables scientists to study complex plant traits, or phenotypes. The one-acre facility is the first of its kind in the U.S. This unique system is primed to have major impacts in the area of plant breeding. A common breeding cycle from germplasm selection to the release of a variety is typically 7 to 12 years. Research at the field phenotyping facility can shorten this cycle, meaning better plant varieties could be released at a faster rate. The land-grant system enables IANR to disseminate research findings, like those discovered through plant phenotyping, to Nebraskans through our nation-leading outreach and engagement program known as Nebraska Extension. Through Nebraska Extension, groundbreaking discoveries and practical solutions in a variety of areas can be shared throughout all 93 counties in the state, leading to great impact. For instance, each year beginning and experienced ranchers, land managers, policy makers and those concerned with the utilization and conservation of grazing lands gather to hear the latest research focused on grazing livestock systems and their impact on lands at the Nebraska Grazing Conference. Attendees at last year’s conference estimated their knowledge gained would increase profitability by $9 per head on an average herd size of 530 cows. 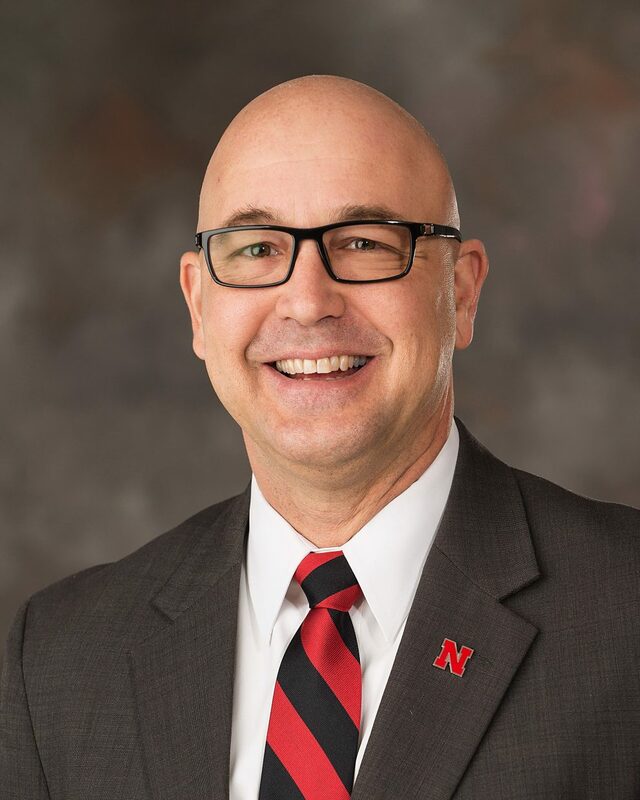 The UNL-TAPS farm management competition is another example of how the integration of IANR’s mission areas leads to the advancement of Nebraska. As part of TAPS, university scientists and extension professionals, producers, industry representatives, students, government regulators and agency personnel interact in a real-life farm management competition with the goal of promoting efficiency and profitability. The competition is a great way for those in the agricultural and biotech industries to try new techniques and technologies, while leveraging peer-to-peer exchange of information.